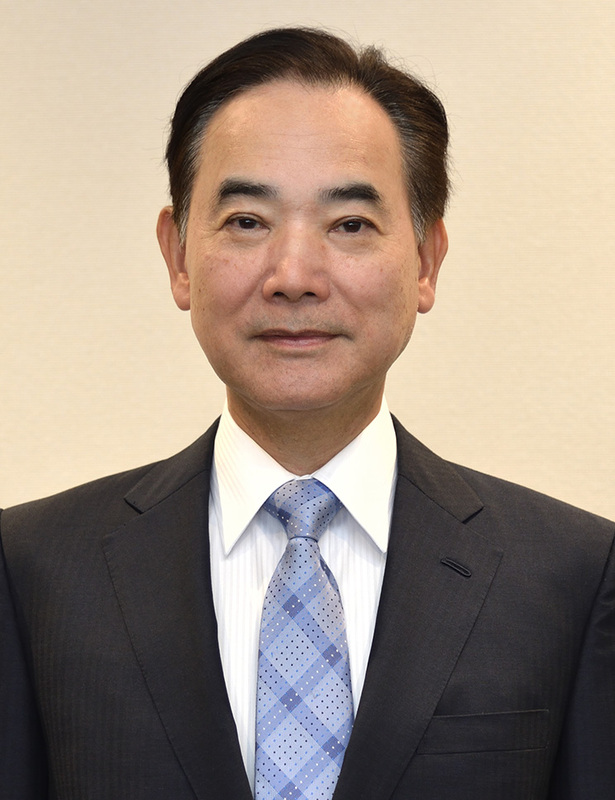 Nikon Corporation (Kazuo Ushida, President, Tokyo) was established in 1917 (as Nippon Kogaku K.K.). Since then, we have been creating unique value all over the world by providing consumer and industrial optical equipment, including lithography systems and microscopes as well as cameras, based on opto-electronics and precision technologies. Following our corporate philosophy of “Trustworthiness and Creativity”, we hold a new vision of building the foundations of the next 100 years. We ask for your continued support as we move forward. Read the original press release from Nikon here.